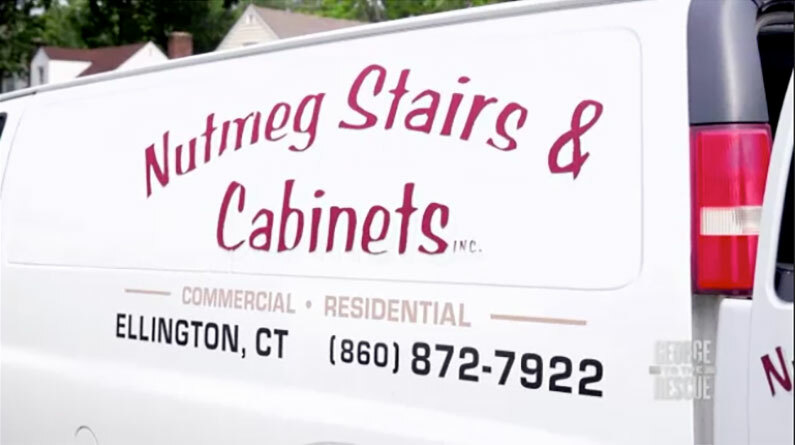 Nutmeg Stairs & Cabinets was proud to support the “George to the Rescue” project in Manchester, Connecticut to help create once-in-a-lifetime surprises for the Stratton family. You can check out the full video below. Just click the “play” button and then you can watch full screen by clicking the button on the lower right under the video.